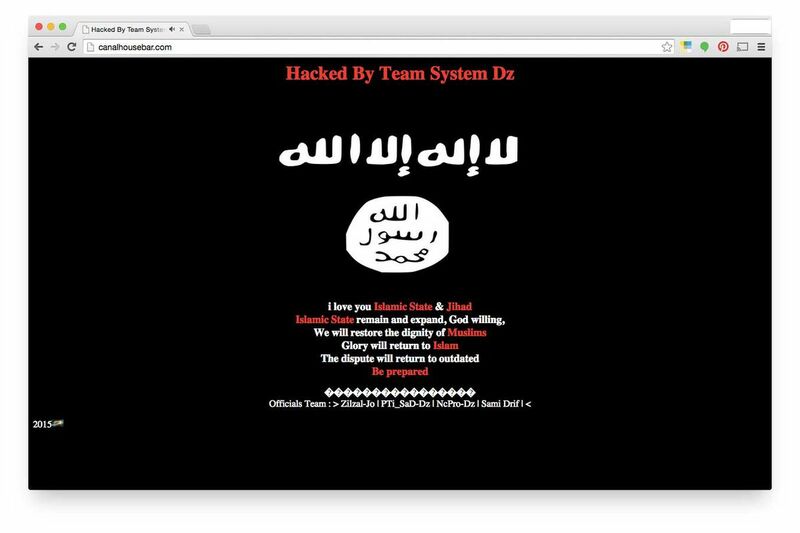 A group by that goes by the name of the System Dz has hacked into websites belonging to a Long Island town and the Ohio state government on Sunday to broadcast ISIS propaganda. The pro-ISIS group is described by USA Today as a group of “anti-Israeli Arab teenagers,” masterminding multiple cyber attacks in recent months across the Western world in various countries including France and Israel. A link was also included to the System Dz Facebook page. OH Dept of Corrections website right now, this is what you see. Wake up freedom-loving Americans. Radical Islam infiltrating the heartland. It is being reported that most affected sites had been taken offline by 1:00 p.m. EST. VICE reports that Team System DZ has hacked a variety of random websites including the University of New Brunswick’s student union site and a Canadian food truck’s sandwich site. The Daily Mail reports the group has hacked an English rugby team’s site previously.